Keeping track of our media only gets harder. Did you download a digital copy of a song? What format is it? Did it include the music video? Given that each device has specific requirements for its media, it can be difficult to ensure all of your media is actually playable. The good news is that you can easily convert MP4 video files to audio-only MP3. 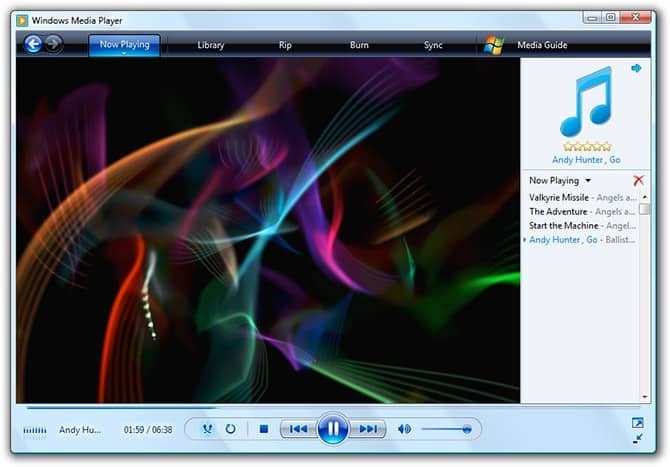 Better still, there’s no need to download potentially malware-ridden programs from shady websites – you can just use Windows Media Player. Read on to find out how. 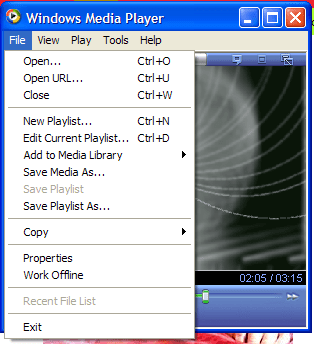 If you’re using a Windows PC, Media Player should be preinstalled. If it isn’t, you can either install it from the Windows store, or download it directly from Microsoft’s website. Once it’s installed, open it up – it should be highlighted in your Start menu. Next, open your file. You can either double-click it in Windows Explorer, or you can click the File tab and choose the Open option. From here, just navigate to the place where your file is and click it again. The file should start to play. It’s important to note that this method only works on one file at a time. You can choose to open multiple songs at the same time, but it’ll just place them into a playlist. Unfortunately, it’s going to take you a while to convert a lot of files. This next part is easy: click the File tab and select the Save Media As option. Notice how at the end of the filename, it says “MP4”? Just change this to “MP3” (without the quotation marks) and move to the location where you’d like your music files to go. When you’re ready, click the Save button. Congratulations! You’ve just converted a video file into an audio one that’ll play on almost any device whether it’s your phone, iPod, or even old CD players. 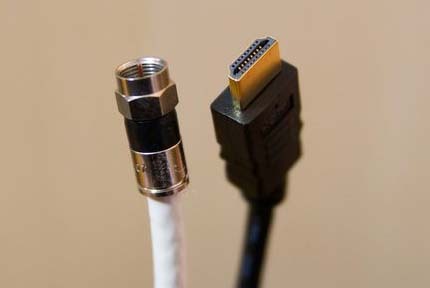 Since you’re reading about converting, take time to read our guide on how to convert a coaxial to HDMI too. This guide will help you! 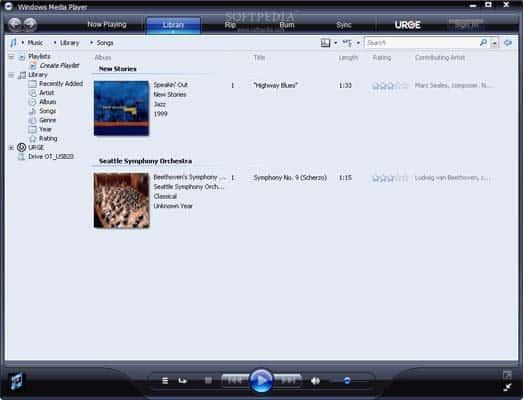 Obviously, there are programs out there designed to convert batches of files at once, but for the occasional conversion, Windows Media Player will work just fine. Here’s the thing: file converters are notorious for including spyware. 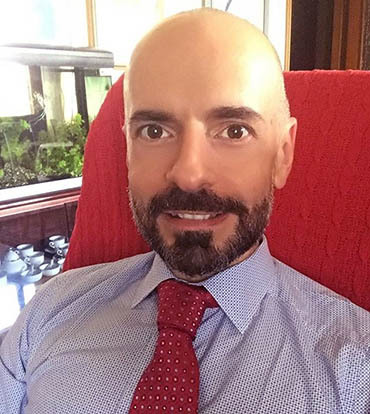 If you decide to use a dedicated application, be sure to research it thoroughly before download it. 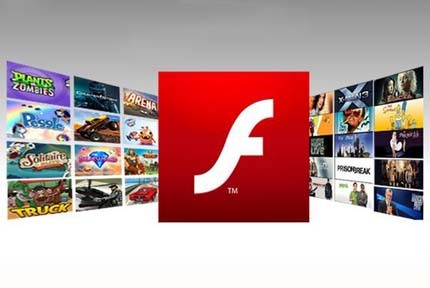 One reputable program is the Any Video Converter, but there are several others available. Just to be safe, you might want to run any program past your anti-virus before running it for the first time. It only takes a second to compromise your computer after all. Still, as long as you’re careful, you should be alright. It might surprise you to learn that your media player doubles as a makeshift file converter, but it’s true. Unless you need to convert entire libraries of MP4 files, this should be enough for you to turn videos into pure music. Now, enough talking: why not get started? Now you know how to convert to MP3. You might want to buy yourself a reliable pair of wireless TV headphones. Maybe you have a roommate who always goes to bed early when you’re still trying to watch TV from across the room. We have a guide for you to choose from. Read it here!